We’re working to become the largest pet retailer in the world with the most satisfied customers. Our success is measured by the happiness of the people and pets we serve, not simply by the amount of pet supplies we deliver. That’s why we continue to think of outside-the-Chewy-box ways to delight, surprise, and thank our loyal pet lovers. We carry the largest collection of popular and affordable pet memorials. Whether you are ... (Hide) looking for traditional pet memorials made from metal, wood and marble or unique pet urns crafted from crystal, glass or cast stone, we offer the perfect memorials to satisfy your pet memorial needs. 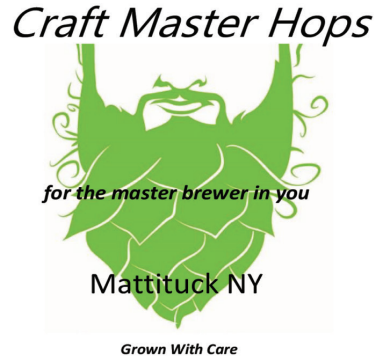 Each of our beers will donate a portion of sales to charity. 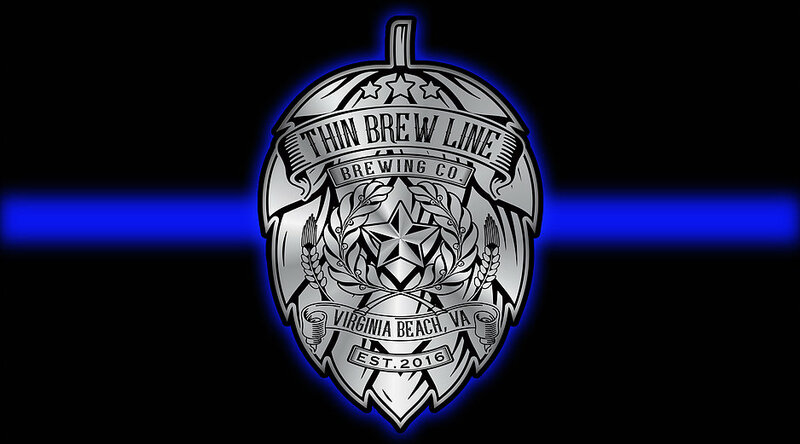 Our "Kölsch-9" (K-9) will donate to the Retired Police Canine Foundation. Saving pets. Enriching lives. We're a non-profit doing everything we can to keep pets in their homes. 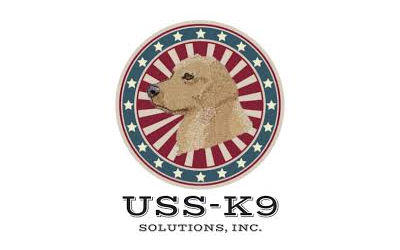 At USS-K9 Solutions we specialize in proactive canine deployments which integrate a high quality canine team within the community our clients desire to protect. We do this by selecting experienced current and former law enforcement canine handlers, and partnering them high quality canines. 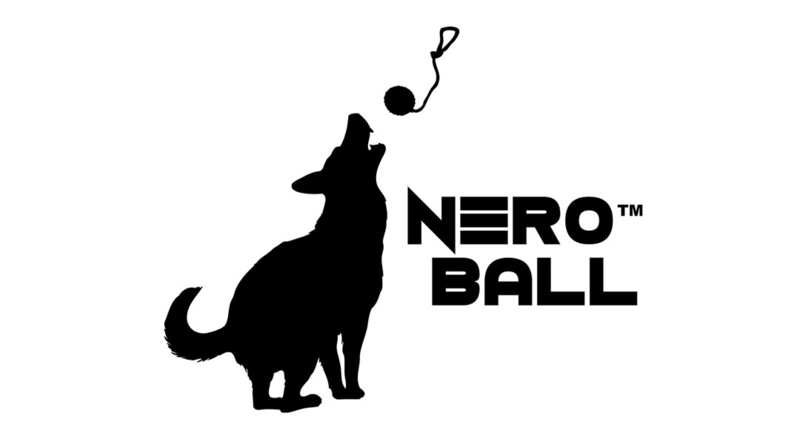 These canines have been thoroughly trained to detect all current and emerging threats.